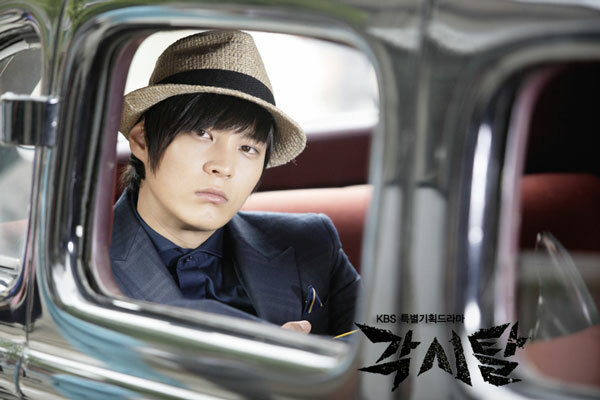 Kang To who is unjustly blamed as gaksital is arrested by his superior Kenji. Kang To’s elder brother, Kang San, who is unaware that kang To is detained in custody overnight, also requests the help of Kimura Shunji to find Kang To. Kimura Shunji who comes to Jongno Department helps Kang To to escape. Father of Kimura Shunji, the department chief Kimura Taro, orders shoot to kill after learning the report that Kang To has escaped. On the other hand, on the roof of the house of Kang To which is preparing the sacrifice worship of father Lee Seon, a man suddenly appears. After he raises the glass on the offering table, he disappears.